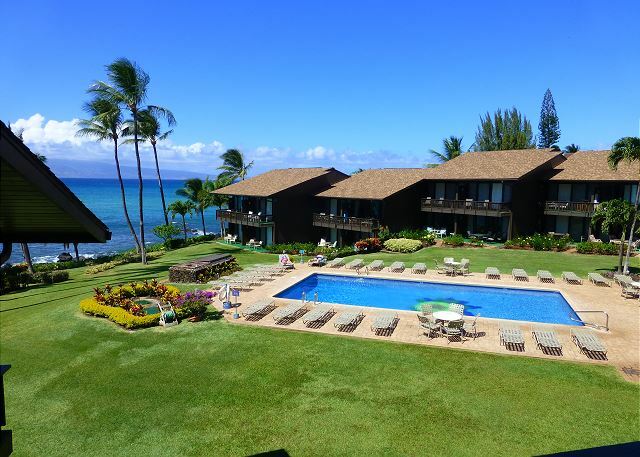 Beautiful two bedroom two bathroom oceanfront condo located in West Maui! 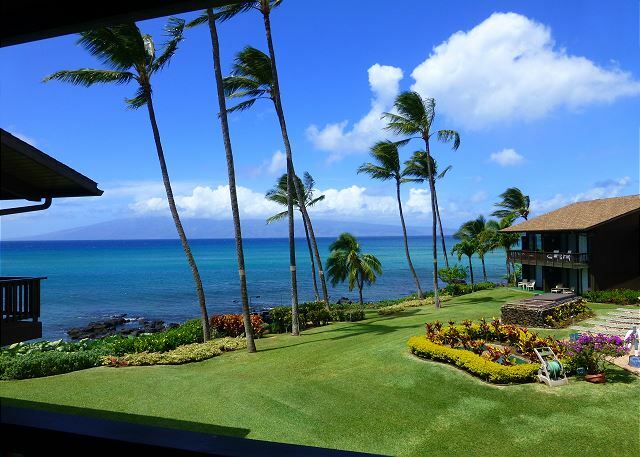 Beautiful two bedroom two bathroom ocean front condo located in West Maui! 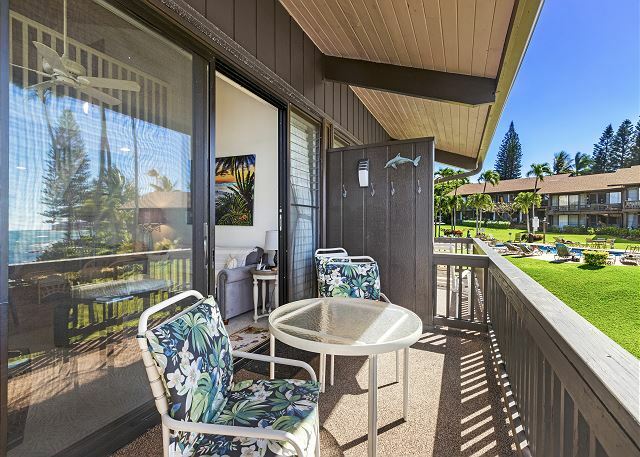 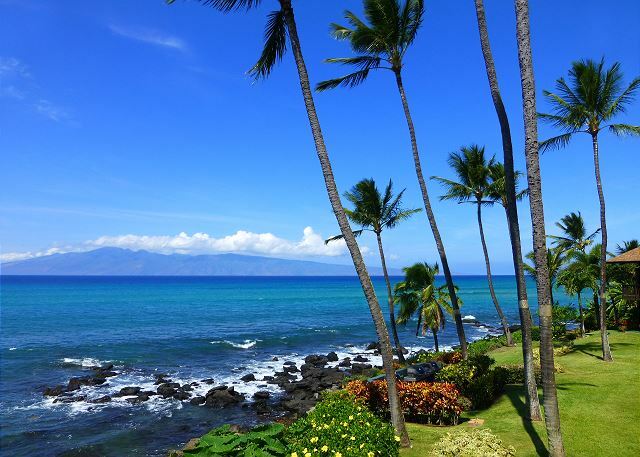 Beautiful two bedroom two bathroom ocean frontcondo located in West Maui! 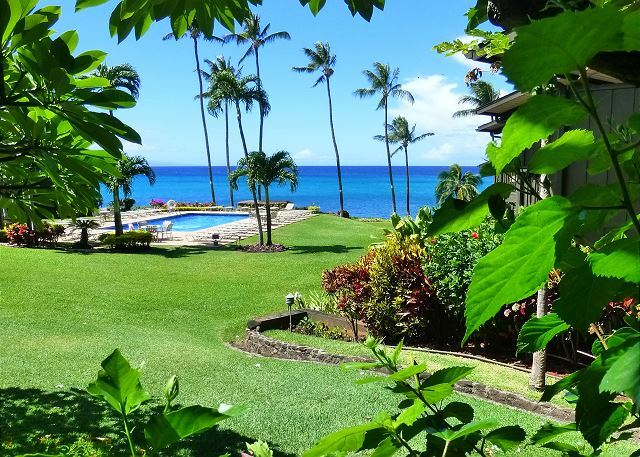 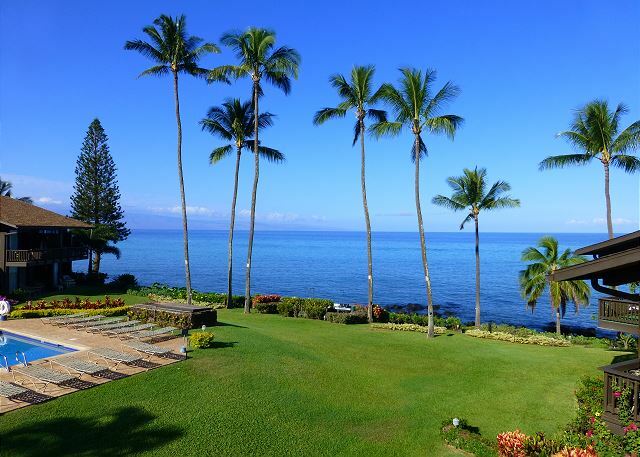 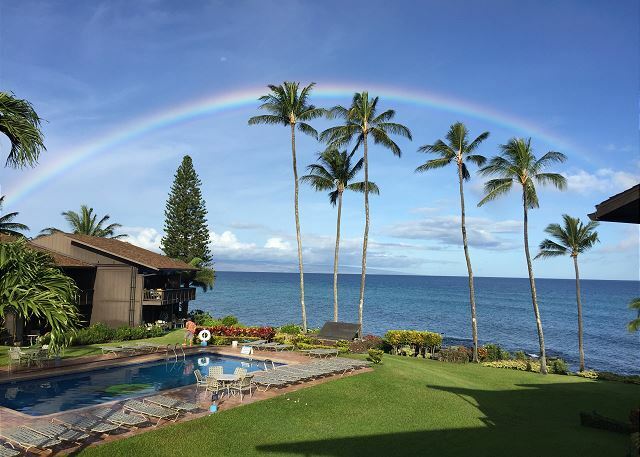 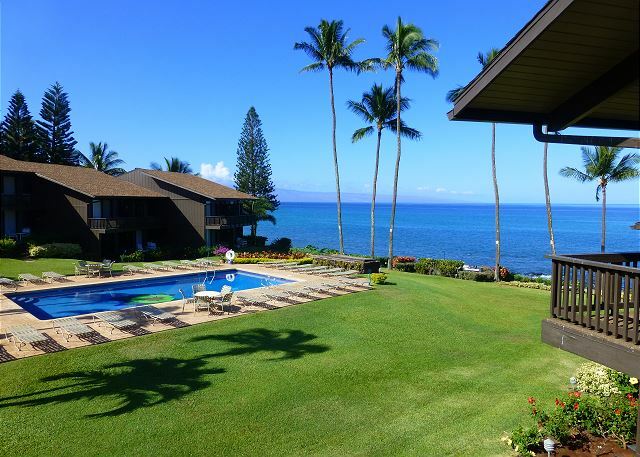 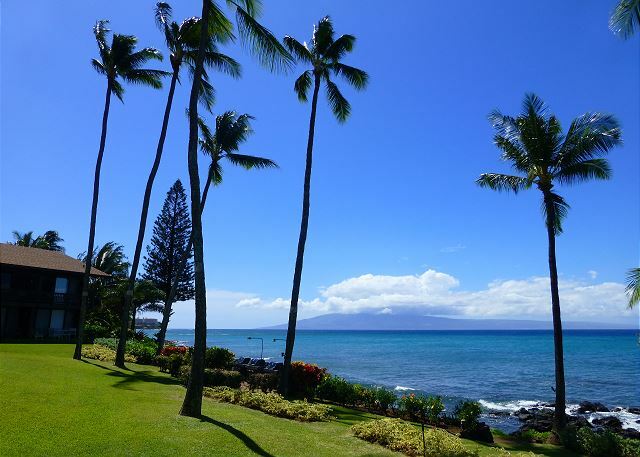 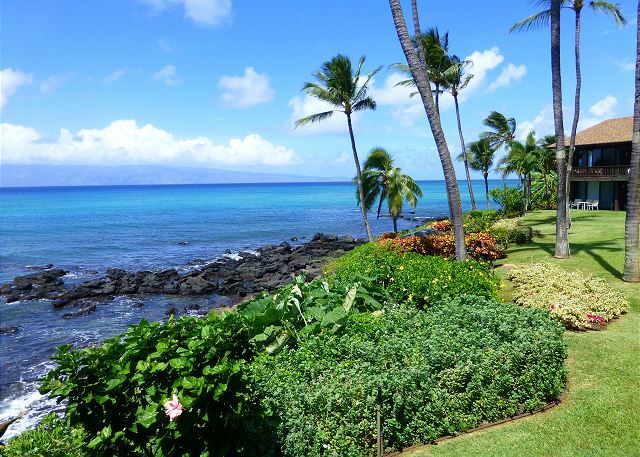 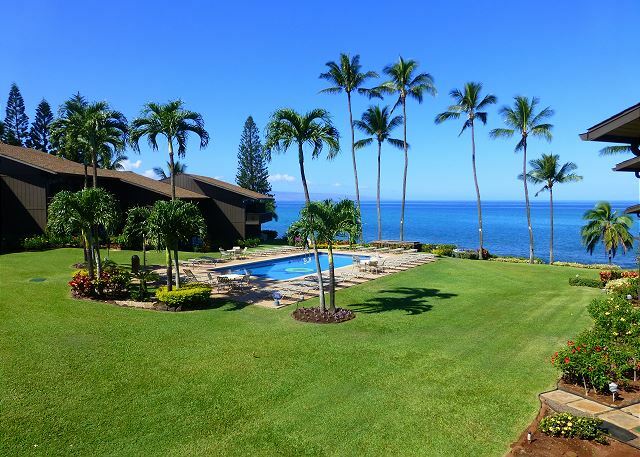 Beautiful two bedroom two bathroom oceanfront condo located in West Maui.